It’s not often that a classroom wins Best Restaurant. But here on Maui, it’s happened. Open Table recently bestowed the Best Restaurant title on Leis Family Class Act at the Maui Culinary Academy. When Maui Culinary Academy moved into the Pa’ina building a decade ago, they took up planning and executing the food service on campus at the food court that features several different fast/casual outlets that offer sushi,sandwiches and other prepared hot foods. If that wasn’t enough for the culinary students to manage, they also have an upstairs fine dining establishment called the Leis Class Act that they must operate as well. At Leis Class Act, students get experience in the back and front of the house. 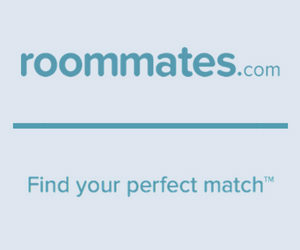 You might think that would make for inconsistent service. Not according to folks who use Open Table. The restaurant ranks number one on the list of Best Hawaii Restaurants on their website, beating big-name establishments like Mama’s Fish House (3rd) and Merriman’s (10th). Open Table says the results are the result of 110,000 votes that have come in so far, and that they continuously update them, but Leis Class Act has remained on top for the last quarter. Leis Class Act might be one of Kahului’s best kept secrets because it only runs during the fall and spring semesters. Maui Culinary Academy opens it for lunch dining on Wednesdays and Fridays and reservations are highly recommended. Seating in the dining room (which can serve up to 75 patrons) starts at 11:30am. Open Table does around 200 reservations a month at Leis Class Act, and the students serve about 400 customers every month. It’s often sold out. The menu at Class Act reflects modern fine dining cuisine. Chef Instructor Tom Lelli creates the menu based on a variety of fundamental and advanced skills the green chefs need to undertake to hone skills. 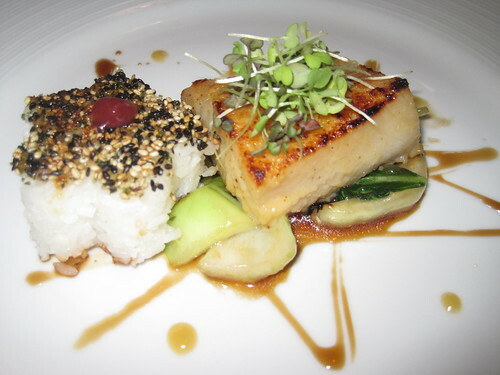 You will find many major world cuisines represented, usually themed by the week. Students create a full five courses that include three choices of entrees. Items like Pate de Champagne, shiitake mushroom and salmon potstickers, seafood gratin with mushroom duxelles and tarragon grace the appetizer preparations. Items like grilled lamb with porcini red wine sauce, crispy five-spice pork belly, spiced and roasted pumpkin crepe with preserved lemon are some of the entrees you might find in a semester. The dishes are always on the cutting edge. Lelli pushes the envelope with his students, just as they would have to do in the real world. Pastry Arts Chef Instructor Teresa Shurrilla collaborates with Lelli to create the dessert menus in the appropriate theme. In the French menu, you might see a duo of creme brûlée, while the Moroccan menu could offer almond and sesame baklava with orange water ice cream. Speere says the menu becomes more challenging for the students as the semester progresses. The students have just eight weeks to master the major cuisines featured in their “global table” menu. The restaurant also offers the best views of any place in Central Maui, giving diners a chance to see the dramatic and tempestuous North Shore coastline from its second story vantage. The oceanside of the restaurant is flanked with floor to ceiling windows. Modern furniture and high ceilings round out the dining room, but the exhibition kitchen opposite the ocean view can steals the show. Not only do these fledgling chefs have to pull out all the stops, but they must do it in front of their customers. Lunches are set at $30, and you can bring your own bottle of wine, as they do not serve alcohol. They do have tea and coffee. The Maui Culinary Academy has been successful in turning out students that go on to make make their name in the industry both here on Maui and on a national level. Not only have the students done well but the academy is gaining recognition in its own right: the American Culinary Foundation recognizes it as one of the 71 “Exemplary” culinary programs in the nation. The program is also working on expansion with a Food Innovation Center that will assist local small businesses and chefs with specialty food concepts. The old student cafeteria in the Pilina building will be renovated to create the space for this plan. 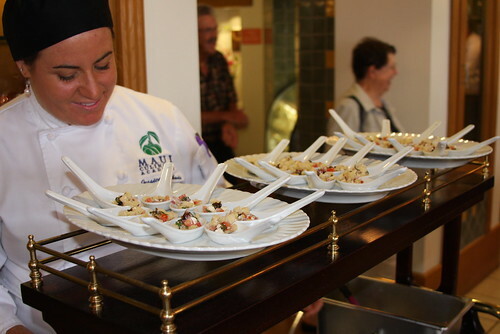 For more information on Maui Culinary Academy, check their website at mauiculinary-campusdining.com. For reservations for Class Act, call 808-984-3690.